My Lion animal dolls are entirely handcrafted. I use an original hand-drawn design that is then cut out, pieced, embroidered, and stitched by hand with lots of love! 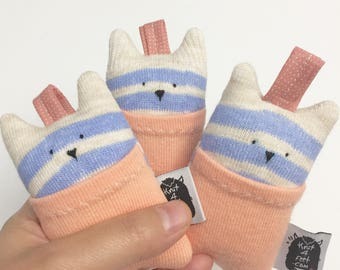 These adorable animal dolls also make great gifts or just to give to someone special. 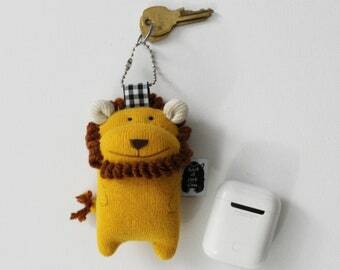 This is a 100% handmade, stuffed and sewn lion, 18 inches tall (From Head to legs), this is made by me, enjoy it. 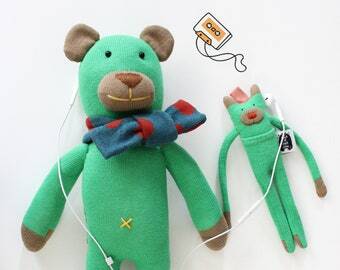 Please remember that anything detachable (button, ears, ribbon) is not recommended on dolls for children under the age of 3 as they pose a choking hazard and some items have added features and removable accessories. 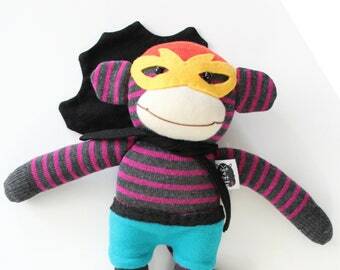 A Cool Handmade Super Puppy Doll. Animal handmade doll. 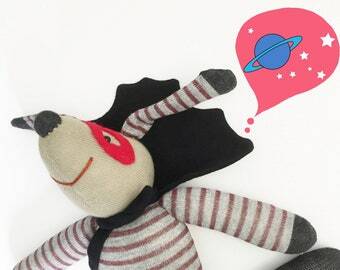 Textile doll, Home Decoration doll, Animal toy. Good Gift For Cool Friends. 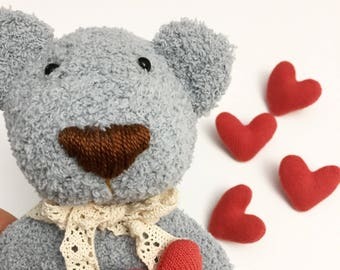 A Handmade Cute Bear Doll. 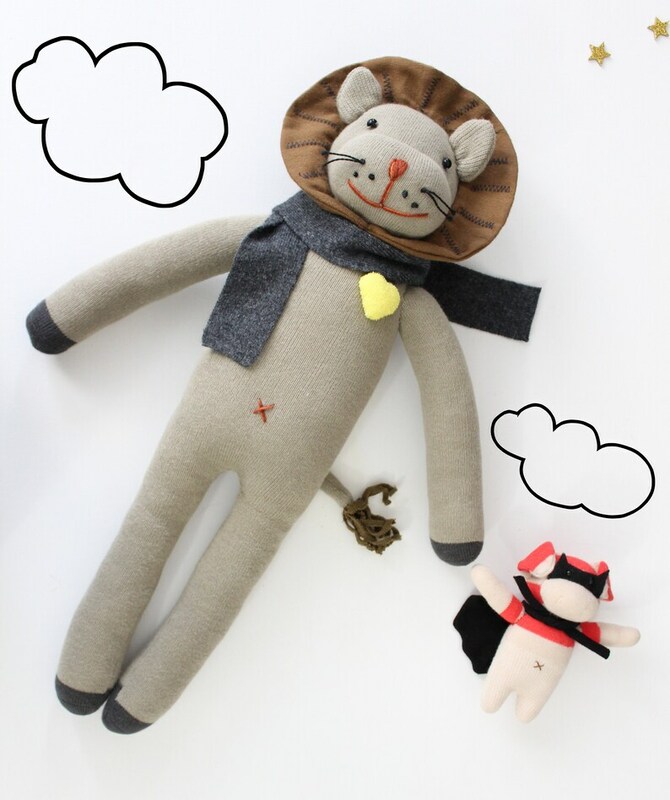 Animal handmade doll. 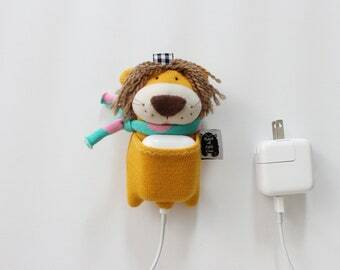 Animal toy. 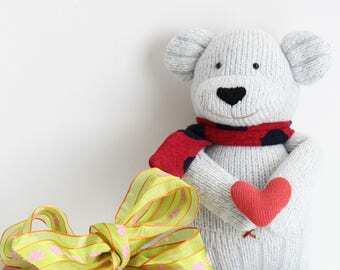 Textile doll, Home Decoration doll, Good Gift For Cool Friends. 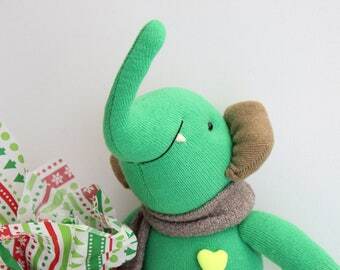 Handmade a Green baby Elephant doll. Animal toy. Good Gift or Unique Gift for Anyone. 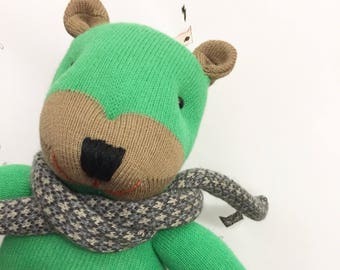 A Handmade Cute Baby Bear Doll. Animal handmade doll. Animal toy. 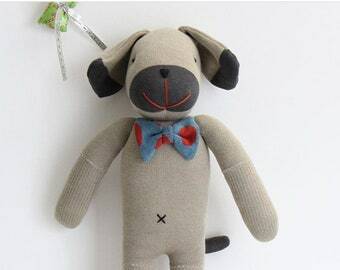 Textile doll, Home Decoration doll, Good Gift For Cool Friends. Handmade a Squirrel Stuffed Animal Doll. Animal toy. Good Gift or Unique Gift for Anyone. 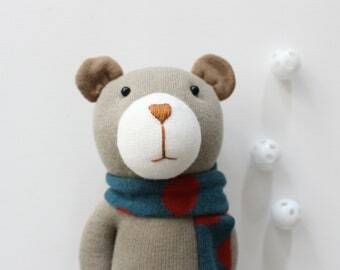 A Cute Handmade Bear doll. Animal toy. Polka Dot Scarf on it. Good Gift or Unique Gift for Special friend. 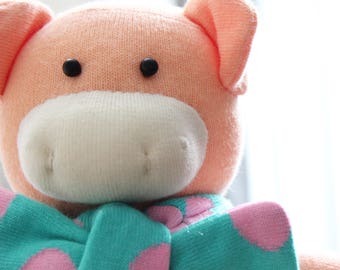 A Handmade Stuffed doggy doll. Animal toy. Holiday Gift or Unique Gift for Anyone.